extensive knowledge, professionalism and quality service from “start to finish” for our customers. We take tremendous pride in having one of the largest product selections and most comfortable design centers in the Northwest, allowing us to offer “worry free, one stop shopping” to our customers. 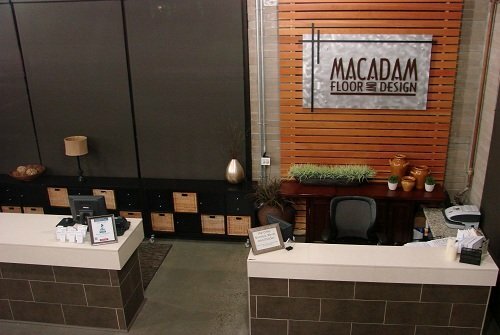 Macadam Floor & Design is one of the Northwest’s largest flooring companies. This enables us to negotiate the lowest industry prices, which we pass on to our customers. As a part of our mission to provide our customers the highest level of customer service, we also offer professional design consultation to you at no cost. 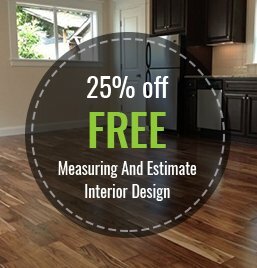 At Macadam Floor & Design, our goal is building long lasting relationships with our customers by offering professional, knowledgeable, detailed, quality service at competitive prices.